Wanted to play Spider-Man but doesn’t have PS4 with you? Well, chill guys! There’s alternatives! 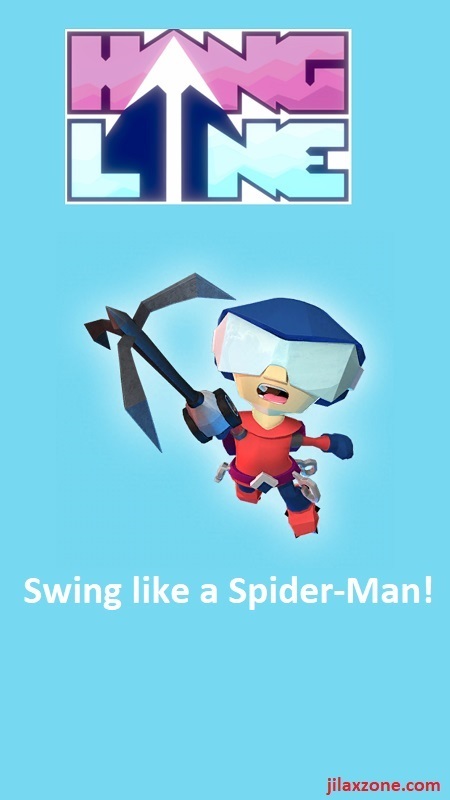 While you won’t meet the spider with red and blue costume and the 3D open world gameplay, but this game is as entertaining as Spider-Man. For other FREE apps or games, do check here for Android and iOS. 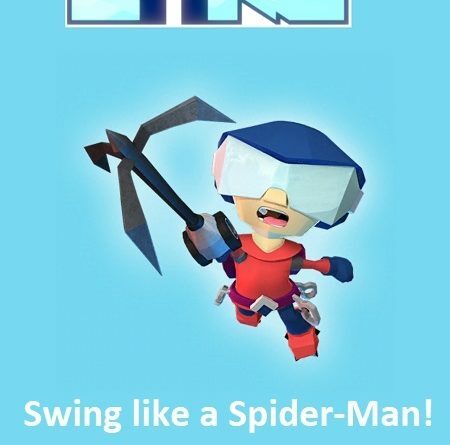 Available on both Android and iOS, at Hang Line: Mountain Climber, your mission is to rescue survivors and or collect collectible items across missions. Let’s skip the talking and see the gameplay directly here. Here’s the official download link on both Apple App Store and Google Play Store. At the time this article is written, this game is on rank #3 on Apple App Store (US). Like I said, this is not Spider-Man game but as entertaining as playing Spider-Man. And the best is you can play this Hang Line: Mountain Climber anywhere – even during toilet break. If you still prefer to play Spider-Man instead of this game – while you don’t own a PS4, you may want to consider play previous Spider-Man games on retro console while save money to buy a PS4 and Spider-Man game. Here’s the link to get you started.